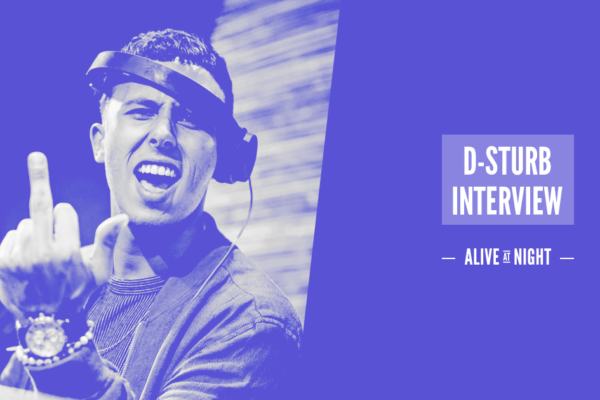 Diversity and Experimentation in 2017 – D-Sturb Discusses ‹ ALIVE AT NIGHT – Hard Dance Interviews, news & reviews with a twist! I think we can all agree that D-Sturb is by far one of 2017’s stand out artists. 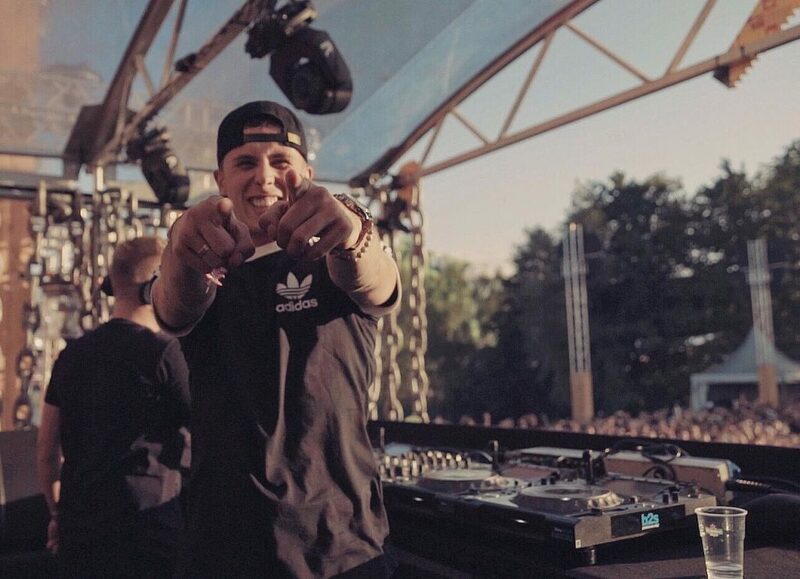 With a string of top-notch releases this year, the king of kick-rolls has steamrolled his way into the hearts of Hardstyle fans across the globe. After coming in at number 4 on Q-dance’s 2016 Hardstyle Top 100 with his powerful remix of ‘Menace’ by Warface & Frequencerz, Jorrit has been bringing a fresh and invigorating perspective on Hardstyle that has infected the minds of fellow producers, as well as the broader Harder Styles community. 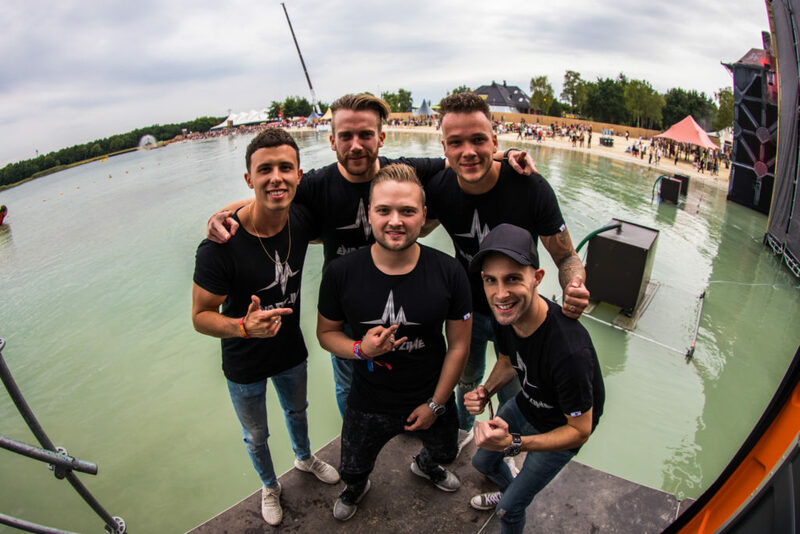 As the festival season winds up, we decided to get in contact with Jorrit to chat about his preparations for his debut live-set at Supremacy, as well as some future collabs and goals for the remainder of 2017. – Yo Jorrit! Welcome to Alive at Night! It’s a pleasure having you here man, how have you been? Hey, thanks for having me! I have been pretty busy lately working on new solo tracks and other projects. – 2017 has undoubtedly been a huge year for you, what has been your favourite moment so far or do you think the best is still to come? I’ve had so many amazing experiences this year it’s going to be hard to choose one, but I think Defqon.1 was at the top of my highlights. It was my first time playing performing there and it was at the legendary Blue stage together with Warface. Truly a sick experience! This year I’m also launching D-Sturb Live at Supremacy, so I’m really looking forward to that! – One of your latest releases ‘Legacy’ is an emphatic statement that your sound and style is here for good. Can you tell us a little more about the track and how it was made? Well, I played it for the first time at Supremacy 2016 and I added the Supremacy vocal before the drop. After a few months of playing that edit, it was time to change the vocal to something new so I could release it – so it became “Legacy.” I remember I made the track in just a few days; first came the melody and climax, followed by the vocals and intro/outro parts. Fun fact: Marc (Outblast) actually did the original Legacy vocal haha. – You’re playing your first ever live set at Supremacy this year! What can we expect for this special moment? I’m definitely going to make some edits of older tracks of mine. I’m aiming to mix a lot of tracks in my set to showcase my new sounds. So I’m going to make it as energetic as possible. – Are you a beer or wine kind of guy? – This year’s Defqon.1 CD featured 4 of your tracks including one collaboration with Destructive Tendencies! You must be a very productive man, how many tracks are you working on at the moment? I’m currently working on about 5 to 6 new tracks at the moment. A handful of solo tracks, as well as a few collabs with artists like Sound Rush, Requiem and Killshot. Finally, I’ve been playing my new track with Warface “Open Your Eyes,” which has already received great support! – One word that comes to mind when describing this year in Hardstyle is diversity, what’s one word you would use to describe this year with and why? Diversity is exact the word to describe Hardstyle this year. A lot of producers are experimenting with new kicks and other sounds, including me. I think that’s good because Hardstyle can’t be the same forever. I always like it when producers combine styles, because the outcome can be very interesting – sometimes it works and sometimes it doesn’t. But when it works while your expectations were the opposite, it can blow your mind. – You have recently hinted at collaborations with Sound Rush, Requiem and Killshot. When are these bombs going to drop?! My track with Killshot is almost finished and will be released this month on End of Line. I played it for the first time at Defqon.1 and it went down very well! 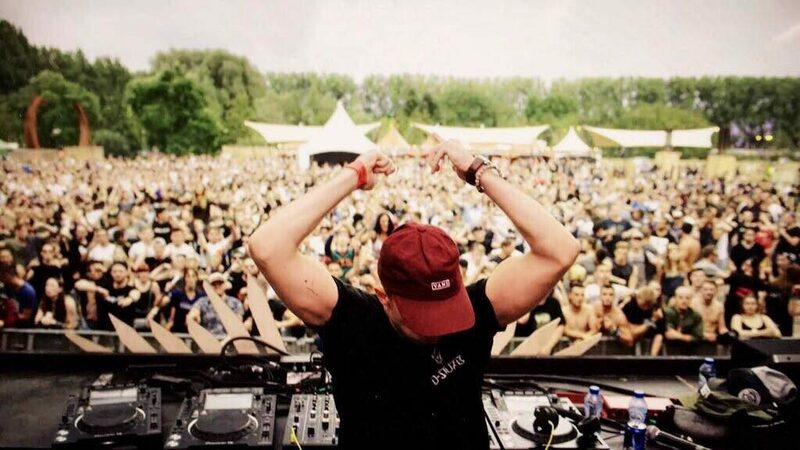 The track with Requiem is also almost finished and the one with Sound Rush is going to be premiered by Sound Rush at Headhunterz’ Return and by myself at Supremacy! – Who are some other artists you would like work with in the future? Sub Zero Project for sure. We started an idea but it hasn’t come to fruition yet. I’m really curious to see what the outcome will be, since I’m a huge fan of their work and have been from the beginning. – If you could make a collaboration with anyone throughout history, who would it be and why? Hmm, I think artists like Tupac or Chester (from Linkin Park) because I have used their voices in tracks of mine and it worked out exceptionally well. I love the tonality and expression these two artists had and it definitely fits my aesthetic as an artist. Who was the first “big name” you sent your music to when you were getting your name out there as a producer? I think that was Warface. He ended up playing a track of mine at Bass Academy back in 2014. For you, what’s the hardest part about being a producer/DJ? Hmm, I’m just getting started and I’m enjoying every minute of my life so far. I can imagine travelling a lot can be very exhausting, especially if you still have to make music when you’re home. Maybe I will experience that in the future. With so much experimentation happening in Raw Hardstyle, where do you think the genre will end up? Hmm I don’t know. What is it? End of Line Recordings seems like a tight-knit family, what has been your most memorable moment with them so far? Definitely Dominator when we all jumped on stage together! We also have a drink with the whole EoL team once a year and it always turns into a pretty crazy party! What is your biggest goal at the moment? Hmm, hard question… One of my goals is definitely to play in the mighty Gelredome. That’s where I attended my first big party as a visitor and it’s still one of my favourite locations. Finally, what did you eat for Breakfast this morning? Vegan macaroni with vegetables and fake meat. It was good! I’m not a vegan but sometimes it’s nice to skip meat and replace it with something else. A big thank you and congratulations to D-Sturb for the incredible year he’s had. We will have to let the king of kick-rolls get back to the studio and finish his preparations for Supremacy 2017!